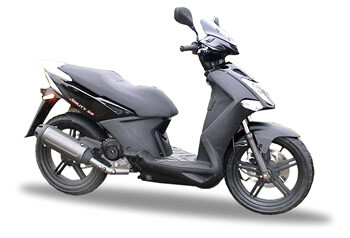 Kymco Agility is a fuel efficient and compact scooter manufactured by Kymco of Taiwan. 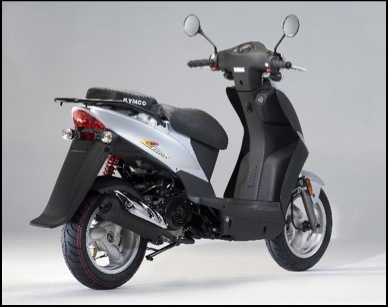 Kymco Agility is powered by a SOHC four-stroke 49 cc engine. 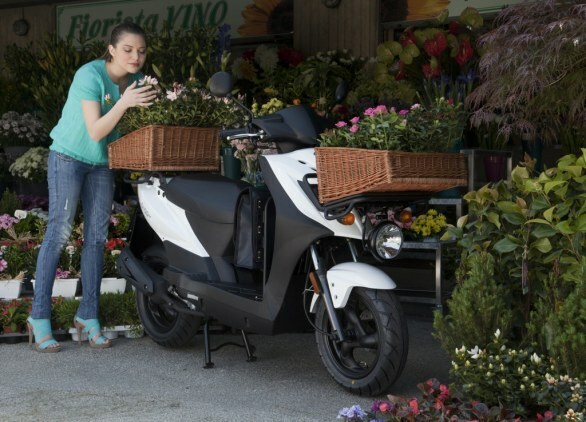 The scooter has a fuel economy of 95 mpg (miles per gallon). 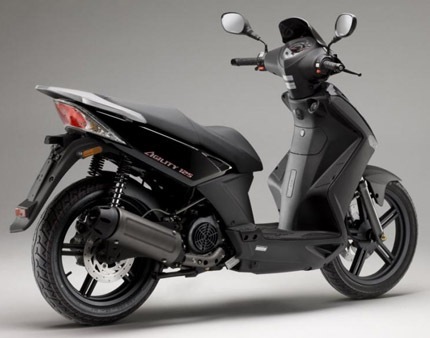 Its fuel capacity is 1.3 gallons. 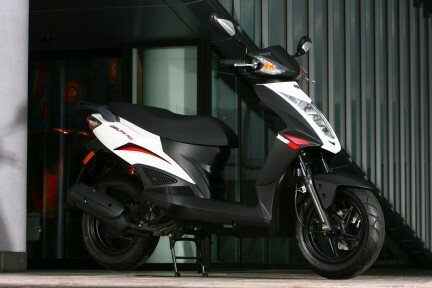 The instrument panel features speedometer, odometer, fuel gauge and clock. It has an under seat storage compartment. 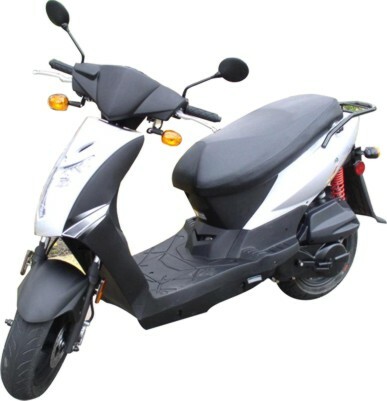 The helmet hook on the scooter can be used to hang your helmet. 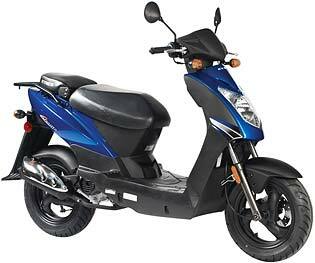 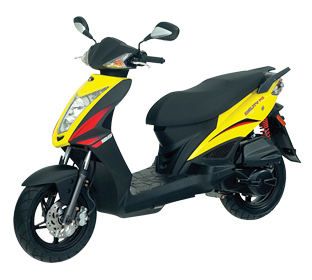 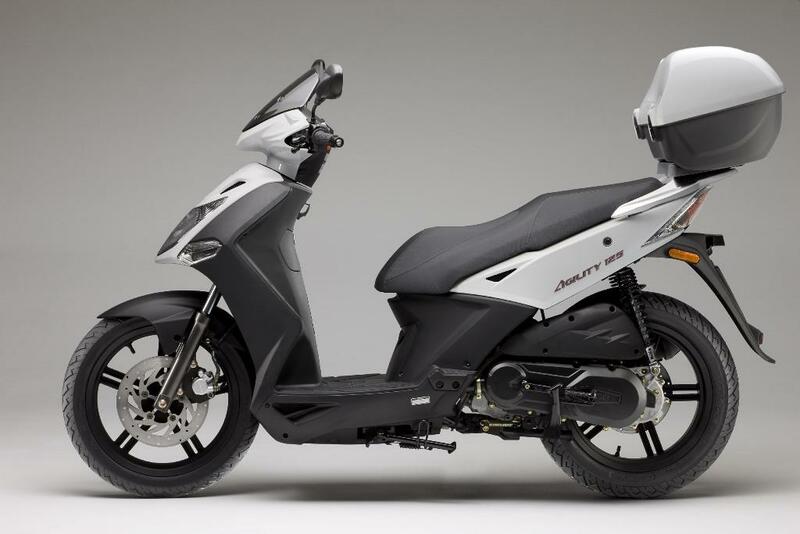 The advantage of Kymco Agility is that its mechanical parts offer overall good performances. 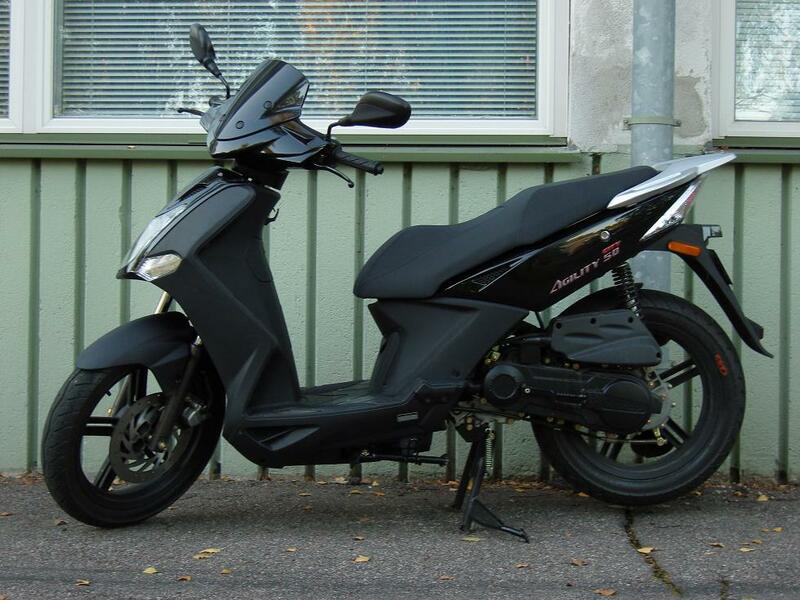 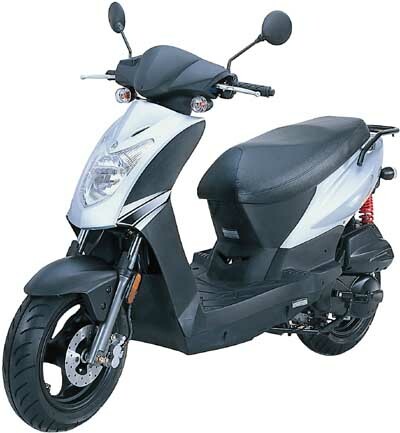 It is a good deal for a 125cc motorcycle. 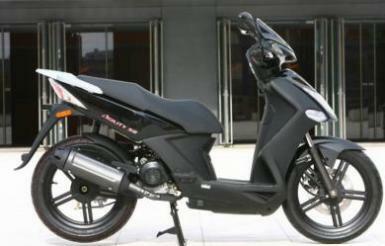 The disadvantage is that it has minimalist components and not many accessories. 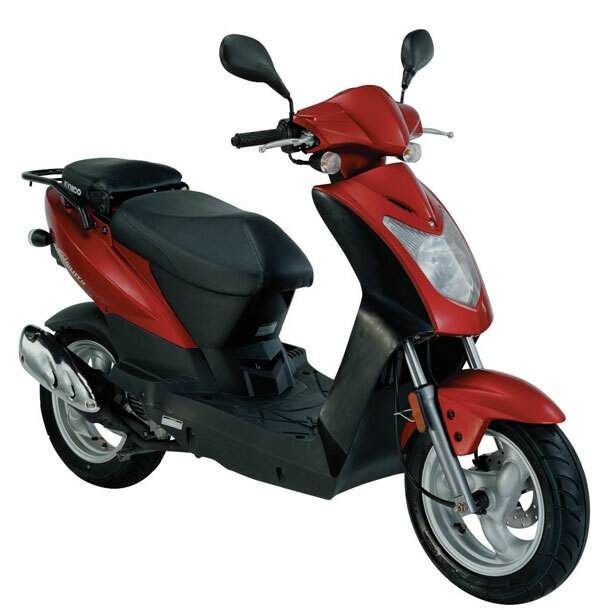 Kymco Agility is available in 3 colors including orange, red and blue. 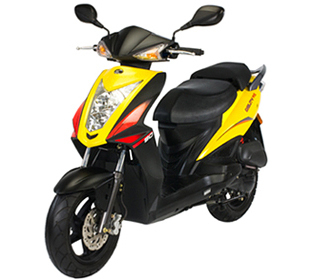 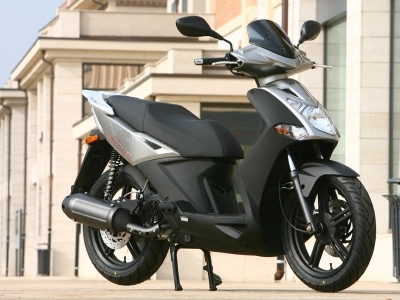 Kymco Agility is suitable for people who want to purchase 125 cc motorcycles at the price tag of a 50cc motorcycle. 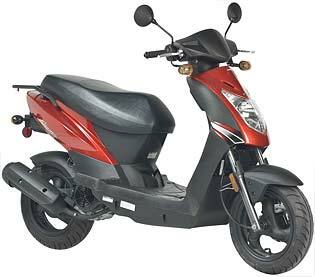 Kymco Agility is covered with a 2 years limited factory warranty. 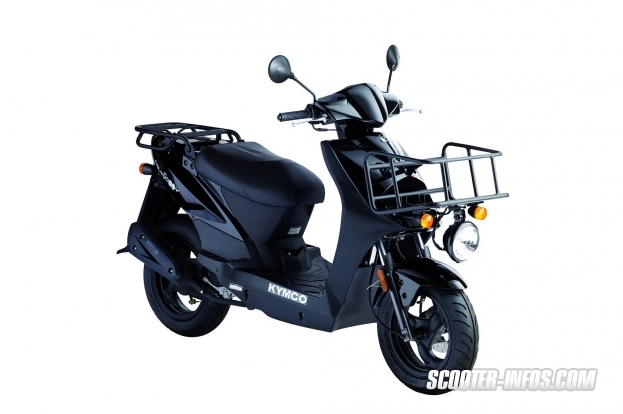 Kymco Agility has a MSRP (Manufacturer Suggested Retail Price) of $1,999.